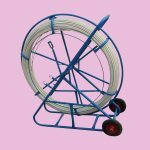 11mm 100m Cable Snake Pulling Rod, also called fiberglass snake rodder, is composed of three parts: internal copper/steel wire, fiberglass rod, and outer polyethylene coating. 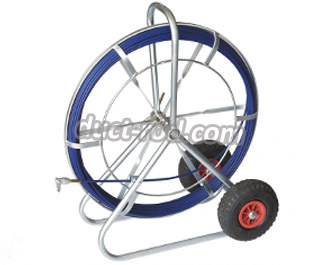 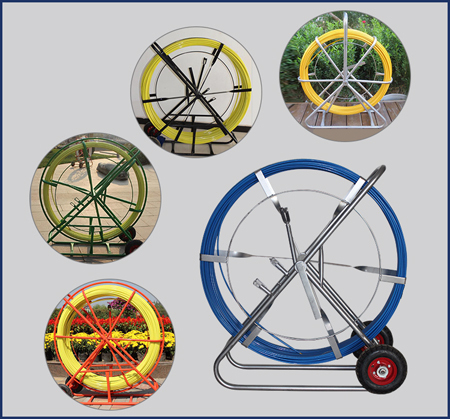 Each duct rodder comes with a sturdy steel frame with different sizes according to the diameter and length of the rod. 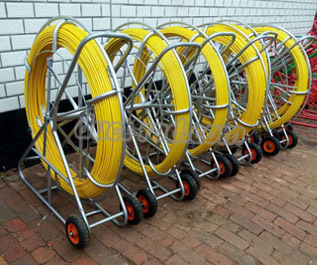 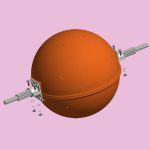 Some frames are equipped with wheels, also called wheeled duct rodder, which makes it convenient to move at the job site. 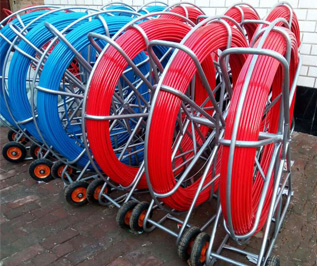 The fiberglass rod is the basic element of the duct rodder, large proportion of high quality glass fiber (80%) is added, which ensures its stability under shear stress. 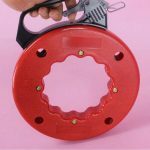 And polyester resin is embedded together to form a compact bound core. 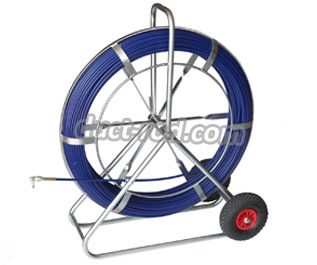 Cable Snake Pulling Rod is an ideal tool for underground jobs such as pulling cables and lines through conduits, tubes, pipes or ducts. 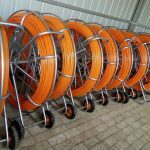 For its high tensile strength, wear-resistant surface and elastic body, it is widely used in the fields of telecommunication, electric power, water conservancy, etc. 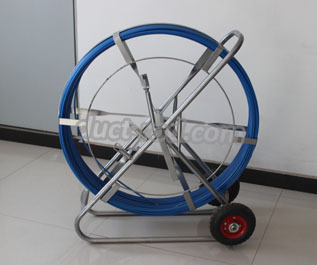 Remarks We can supply just rod without frame, this can save the freight.